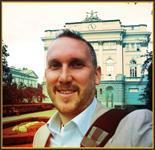 Drone Court | Steven J. Barela, LL.M., Ph.D. If the legitimacy of government is a battleground in conflicts waged by non-state actors, exercising lethal force legally, morally, and effectively against those specific actors is about proceeding defensively. There is certainly a legitimacy in pursuing, and attacking if necessary, those who are directly involved in hostilities against the government. Yet doing so in a manner that is considered justifiable requires great attention and institutional checks upon power to avoid jeopardizing legitimacy. As a way to synthesize the ideas explored in this book in the previous twelve chapters, the final section will delve into a practical policy proposal that aims to reconcile, or at least ease, this tension between counterterrorism offense and defense. That is, since deadly force has been described as an offensive tactic that will at times be necessary, we must find a way to use it in a manner that does not sacrifice the strategic battleground of legitimacy. 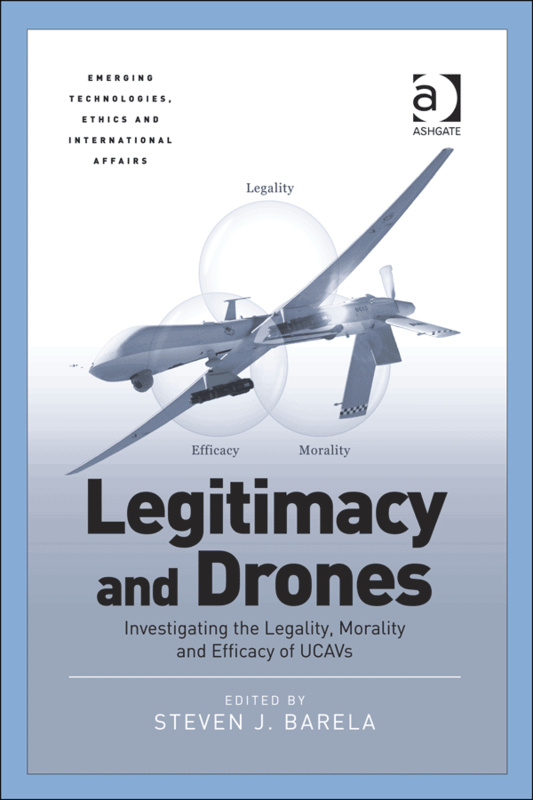 The proposal that is put forward and explored is, accordingly, meant to integrate the three key elements of legitimacy in view of the domestic constitutional order of the predominant user of UCAVs for counterterrorism across borders—the United States. The idea under consideration is put forward by Amos N. Guiora and Jeffery S. Brand. As Guiora served for 20 years in the Judge Advocate General’s Corp of the Israeli Defense Forces and took part in targeted killing decisions during that time, and Brand is Dean Emeritus of the law faculty at the University of San Francisco School of Law, this policy proposal represents a unique composite of theory and practice. The authors assert that to minimize collateral damage and enhance narrow application of a target-specific, criteria-based drone policy, the US Congress should create a “Drone Court”. 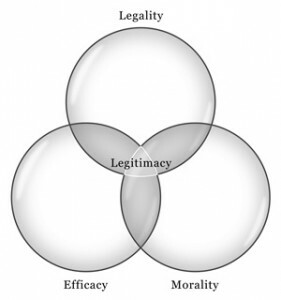 Specifically, there is a concern that the combination of broad definitions of “imminence” and “legal target” has undermined legal and moral principles by at times targeting the wrong people—a result that must be described as inefficacious. They believe that a court consisting of sitting judges should be created by Congress to establish an institutional check against a power that is now exclusively exercised within the executive branch. Otherwise, the concern is that international targeted killing will become completely unhinged. Focusing on the fundamental separation of powers principle found in the US Constitution, Brand and Guiora explore the Foreign Intelligence Surveillance Court to demonstrate the pitfalls that must be avoided in order to conduct operational counterterrorism in accordance with the rule of law. They provide substantial detail for their proposal: a rebuff of full secrecy and ex parte hearings; who will sit as judges; structure and appeal processes; guarantees of the right to confront and cross examine; burden of proof; credible, reliable facts; the definition of “imminence”; and a possible post hoc review. In the end, fleshing out these institutional and domestic legal questions serves to demonstrate the feasibility and utility of a Drone Court. Not only would such a court create a forum for rigorous discussion of legality and morality, it would also serve to create a collection of data for measurement of empirical validity—efficacy. How Does the Court Protect The 6th Amendment’s Guarantees? 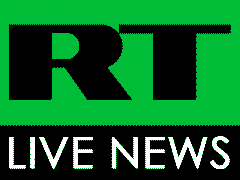 Determining Credible, Reliable Facts on which to Base a Decision To Kill? 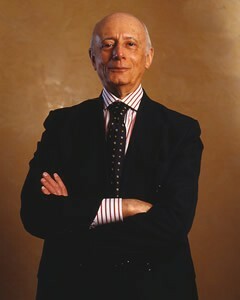 Amos N. Guiora is Professor of Law and Co-Director of the Center for Global Justice at the S.J. Quinney College of Law at the University of Utah. He served for 20 years in the Israel Defense Forces as Lieutenant-Colonel (retired) and held senior command positions where he took part in targeted killing decisions in his capacity as a JAG officer. 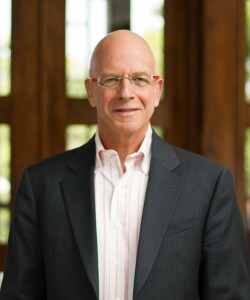 Jeffrey S. Brand is Dean Emeritus and Professor of Law at the University of San Francisco, School of Law. He also serves as Chairman of the Center for Law and Global Justice. 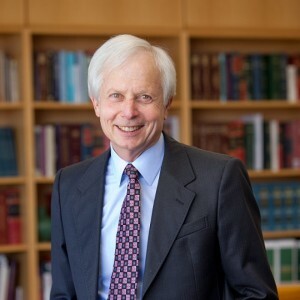 His scholarly and professional work has focused on human rights, civil liberties, global justice, constitutional law, labor law, and various civil procedure and evidence issues. Today, he sits as Judge of the Alameda County Superior Court in California. Finally, Tom Farer and Frédéric Bernard provide the closing chapter to this volume. Farer is a former dean at the Korbel School of the University of Denver, and Bernard is a lecturer at the University of Geneva, and thus this co-authorship represents a distinctive transatlantic alliance to defend the general principles undergirding liberal governance as they can become compromised in the reaction to a terrorist threat. These authors endorse the creation of a Drone Court, believing it would be an important step forward, and build on the proposal in their own chapter. To move the conversation forward, this chapter digs into the substantive international law that such a court would need to apply to hard cases to suggest what defending the international rule of law might look like in these circumstances. The authors propose and explore a holistic approach that the proposed court could use to address the competing bodies of law that we see colliding in this work. In doing so, they introduce valid and important questions that a Drone Court would face in order to protect liberal values while allowing the executive branch to strike legitimate targets in foreign territories. Tom Farer is a university professor at the Josef Korbel School of International Studies of Denver University, and was the school’s Dean from 1996 to 2010. His most recent monograph is Confronting Global Terrorism and American Neo-Conservatism: The Framework of a Liberal Grand Strategy (Oxford University Press 2008). 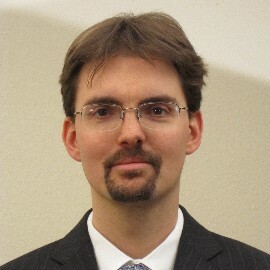 Frédéric Bernard is Senior Lecturer at the University of Geneva, and has been admitted to the Geneva Bar. 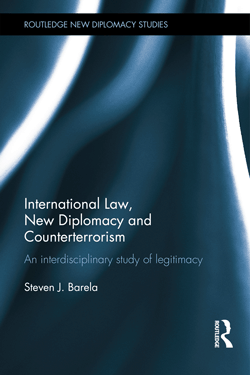 He has published a monograph on the relationship between the rule of law and the fight against terrorism, L’Etat de droit face au terrorisme (Schulthess 2010), along with several articles on the subject. In 2013 there was some discussion of the idea to be proposed here with a modeling on the Foreign Intelligence Surveillance Court, or keeping the court within the executive branch (see eg Neal K Katyal, “Who Will Mind the Drones?” New York Times [Feb 20, 2013]. Nevertheless, the problems with these initial proposals are extensively discussed here.